Military History Books, THE ANTONY BEEVOR COLLECTION: CRETE, STALINGRAD, PARIS, BERLIN,Crete - The Battle and the Resistance,Stalingrad,Berlin - The Downfall, 1945,Paris - After the Liberation, 1944 - 1949,Artemis Cooper, MI6 THE HISTORY OF THE SECRET INTELLIGENCE SERVICE 1909-1949,Keith Jeffery,Bloomsbury,ISBN�9780747591832, FANCY KNIVES: MATERIALS AND DECORATIVE TECHNIQUES,E. G. Siebeneicher-Hellwig,S. 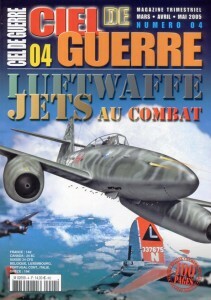 Steigerwald,Schiffer,ISBN�9780764330674, CIEL DE GUERRE 04: LUFTWAFFE JETS AU COMBAT,Jose Fernandez,TMA Sarle,Messerschmitt Me 163 Komet,Messerschmitt Me 262,Arado Ar 234 Blitz,Heinkel He 162 Spatz, THE BLACK PRINCE'S EXPEDITION,H. J. Hewitt,Pen & Sword,ISBN�9781844152179. Crete - The Battle and the Resistance. Berlin - The Downfall, 1945. Paris - After the Liberation, 1944 - 1949. This beautiful collection is presented in an attractive slip case, which has slight wear/splitting on the corners. 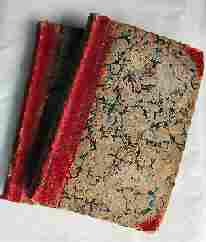 The four volumes have very light foxing to the page edges and are complete with dustwrappers. Total pagination amounts to 1,804 and there are a total of approximately 120 black and white photographs, plus full indices in each volume. 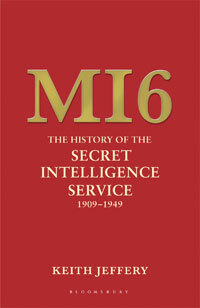 The history of the Secret Intelligence Service, written with full and unrestricted access to the closed archives of the Service for the period 1909�1949. Essential reading for anyone interested in the history of espionage, the two world wars, modern British government and the conduct of international relations in the first half of the twentieth century. New in d/w - 810pp illustrations, endpaper maps. Through more than 300 colour photos you can learn the differences between carbon and alloyed steels, steel designations, and impressive damascene decoration. 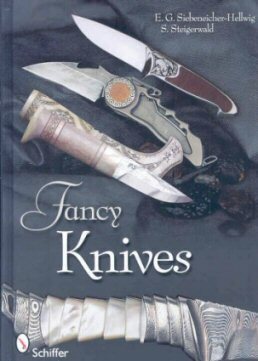 Knife blade types and steel polishes are featured with options for knife handles including wood, horn, antler, bone, ivory, and mother-of-pearl. Explore handle decorating techniques that include engraving, etching, inlay, scrimshaw, and colouring. Sheath manufacturing techniques using leather are also discussed. One copy only available at this price. New copies also available at �28.99 - please enquire. These excellent profiles show camouflage schemes, unit markings and insignia in detail, making them an invaluable aid to modellers. Edward, the Black Prince, is one of the legendary figures of English history. The first son of Edward III and an outstanding military leader, he is famous for his decisive victory at the Battle of Poitiers, and he is one of the most charismatic characters of the Hundred Years' War. This classic study focuses on his daring campaign against the French in central and south western France in 1355-7. This is one of the key texts on the Prince, and it will be fascinating reading for anyone who is interested in medieval warfare.